Paul is an Advisor to SSA & Company’s private equity practice. Previously, Paul established and ran Celerant’s Private Equity practice as President and Global Head of Mergers & Acquisitions and Private Equity. His operational expertise includes all phases of the M&A life-cycle as well as strategy development and execution for the high-tech, consumer/retail, industrial and oil & gas sectors. 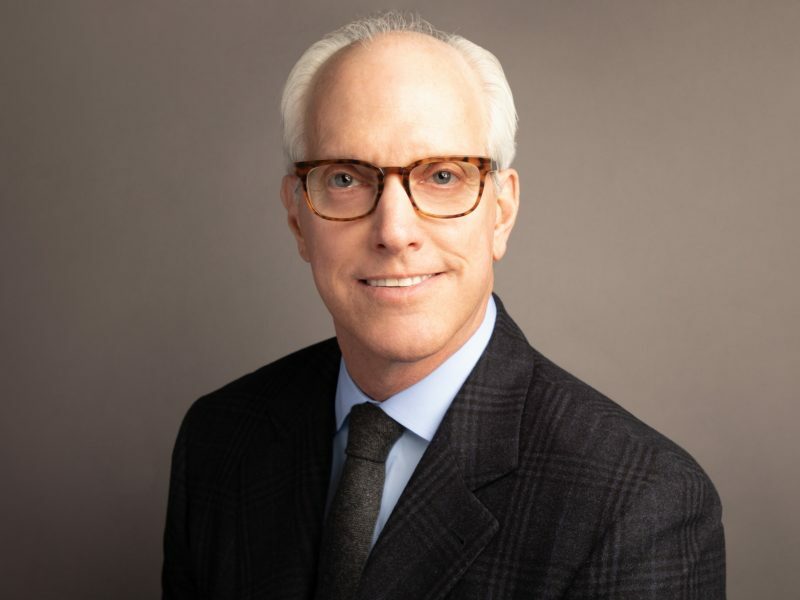 He is a founding member of and currently serves as a board member of US Shale Solutions, Inc. and is head of the compensation committee.